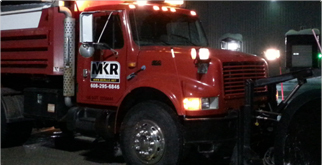 MKR Property Services specializes in snow removal and ice management for commercial properties in and around Rock and Walworth County. 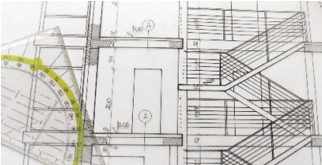 MKR Commercial Property Services LLC specializes in snow clearing and ice management for commercial properties in Rock, Walworth, and Dane County. When winter hits, you can count on MKR Commerical Property Services LLC to handle all your snow management needs including snow plowing, de-icing, shoveling, sidewalk clearing, and snow relocation. Our seasoned crew of professionals is prepared to deal with any storm that winter brings to the Midwest. MKR employees work together as a team to meet clients needs by continually improving the quality of our processes and customer service. All our employees and skilled and trained in commercial snow removal and salting practices. They undergo regular safety meetings and training. 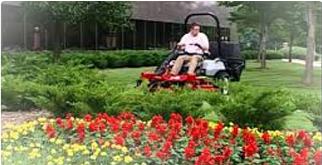 We take great pride in delivering the highest quality services to keep our sites clean and safe for your customers. Contact Us Today! References available.